The IT consulting company will relocate its Crystal City headquarters to a larger location and create hundreds of new jobs in exchange for incentives from Virginia. 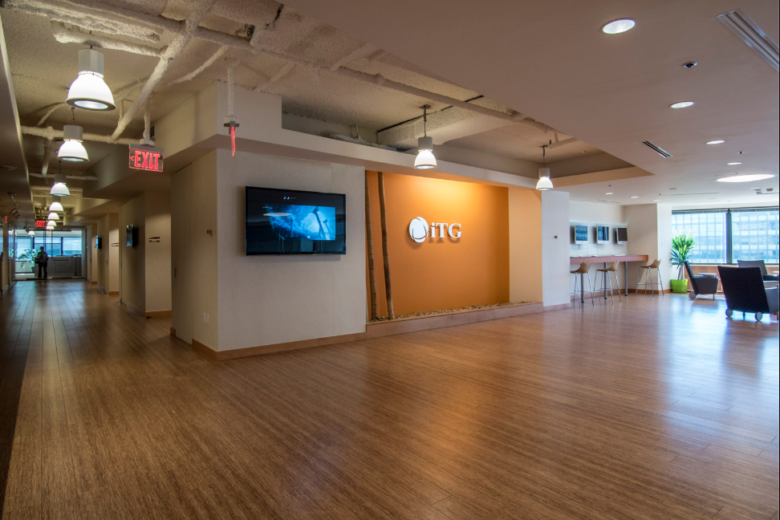 Arlington, Virginia-based IT consulting company Incentive Technology Group LLC will relocate its Crystal City headquarters to a larger location and create hundreds of new jobs in exchange for incentives from Virginia. The commonwealth competed against Georgia for the larger headquarters. iTG will invest $5.1 million to move its headquarters from 2121 Crystal Drive to Presidential Tower at 2511 Jefferson Davis Highway, where it will occupy 50,000 square feet of space. The company will create 128 new jobs early this year, and pledges to create more than 1,000 new high-paying jobs at its Arlington headquarters over the next three years. The company currently has about 500 consultants. It expects to complete the relocation by early fall this year. “iTG has grown five-folds in the past three years, with revenue to surpass $100 million this year, and the company plans to fuel its growth by hiring and training a highly technical workforce,” said iTG’s chief financial officer, Andrew Fehretdinov. Virginia Gov. Ralph Northam approved a $450,000 grant from the Commonwealth’s Opportunity Fund. iTG is also eligible for a major business facility job tax credit for the full-time jobs it has pledged to create.